All guests staying at the Best Western Palace Hotel & Casino enjoy complimentary access to the clubs’ facilities. Work out with free weights and cardiovascular equipment at the Palace Health Club, or hire a personal trainer to help you. Cool off with a swim in the pool and wind down in the sauna, steam room or Jacuzzi. Afterwards, grab a bite to eat in the café and relax whilst enjoying picturesque panoramic views across Douglas Bay. The Palace Hotel fitness – Health Club is open to members and hotel guests daily from 7 am to 10 pm. Children are welcome in the pool from 10 am to 7 pm Monday to Friday. (No time restrictions on weekends and bank holidays). 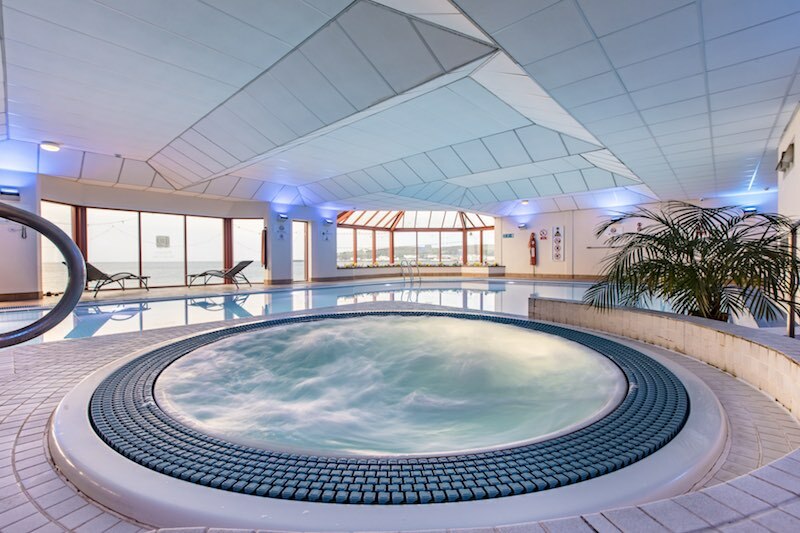 If a non-member wishes to use the facilities they must be accompanied by a member and pay a £5 guest fee.